The Frog Prince Has (Finally!) Arrived! After what feels like an eternity, Tiana’s frog prince finally arrived in the mail yesterday. This morning, I took a needle and some thread and I sewed him to her hand. How cute is that?! 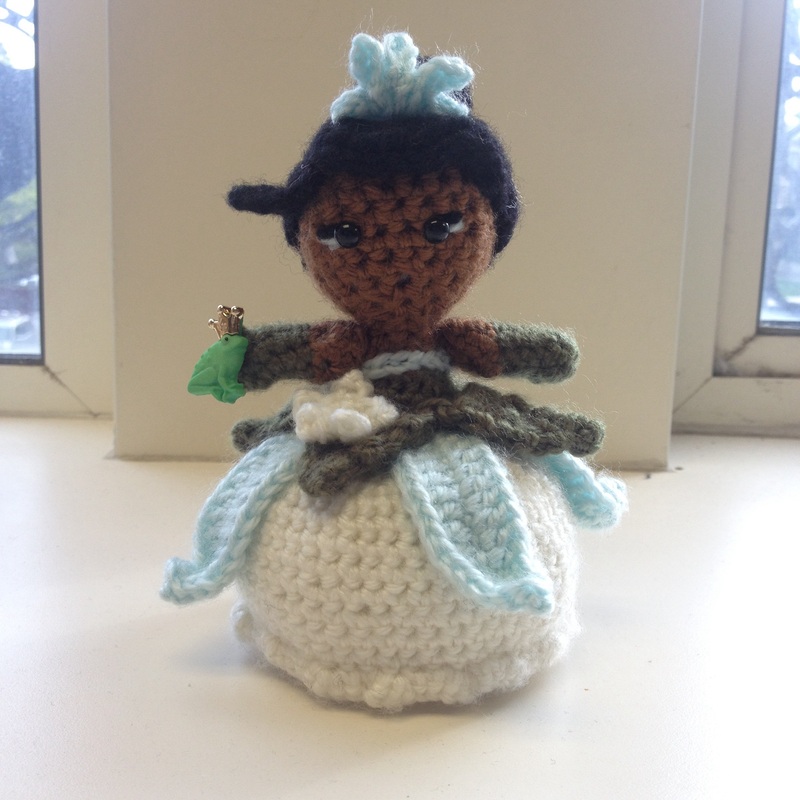 Anyway, I will take new photos for the Tiana pattern that include the frog prince over the weekend, so keep checking back for more!